City TV partners and collaborates with government departments, organizations and companies that might be of your interest. Here are some links that you might find helpful. Community members enjoying an event at Historic Takoma. City TV is a proud partner of PEG (Public, Education, Government) Montgomery. PEG is a partnership of channels that produce a variety of programs showcasing local community news, events, festivals, arts, and businesses. PEG operates in collaboration with the Montgomery County Office of Cable and Broadband Services. Rockville 11 covers live council meetings, news, events, and festivals all over Rockville. 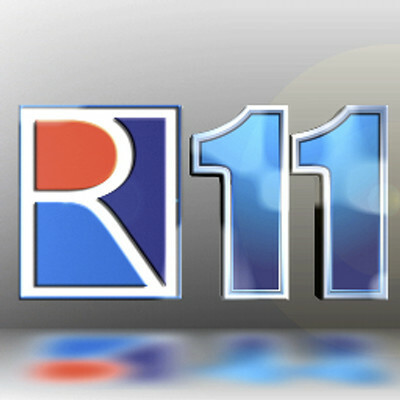 Rockville 11 can be found on RCN, Verizon Fios, and Comcast channel 11. Montgomery Community Media’s website, which features public access programming about Montgomery County. Montgomery Community Media (MCM) is the only independent, nonprofit organization in Montgomery County providing access to public media (public access television and broadband media) directly to residents, non-profit organizations, associations, and businesses. MCM offers low cost television production classes to county residents in their top-of-the-art studios and facilities. CCM focuses on providing info about Montgomery County Government services, operations and events. County Cable Montgomery is the cable station for Montgomery County government. CCM can be watched on RCN channel 6, Verizon Fios channel 30 and Comcast channel 6. MCTV’s webpage, which can be accessed through Montgomery college’s website. Montgomery College TV showcases the students, faculty, sports, and events for Montgomery College. MCTV can be watched on channel 10 on the three Montgomery County cable systems. MCPS TV’s programs can be viewed on their website as well as YouTube. Montgomery County Public Schools TV is the channel for the County’s School System. MCPS TV can be watched on RCN channel 89, Verizon Fios channel 36, and Comcast channel 34. 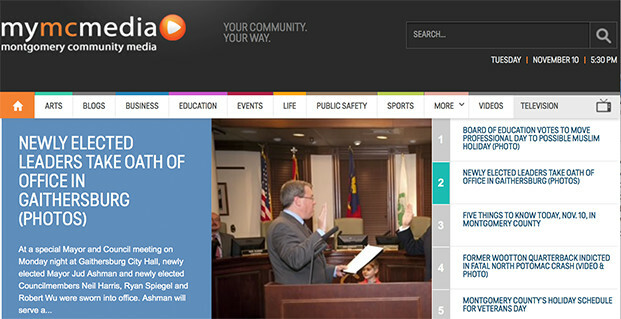 Visit connectmontgomery.com to get up-to-date information on topics and activities of importance in Montgomery County. Connect Montgomery is Montgomery County’s public, education, and government (PEG) cable channels. Their membership includes local cable access operators who provide our community with a unique and powerful media tool. They are committed to providing the free exchange of information and ideas for dynamic and growing communities with access to education, government and the arts. Visit mmctv.org to view their programming. Montgomery Municipal Cable offers television coverage of town events, community programs, and services of 16 municipalities in Montgomery County. 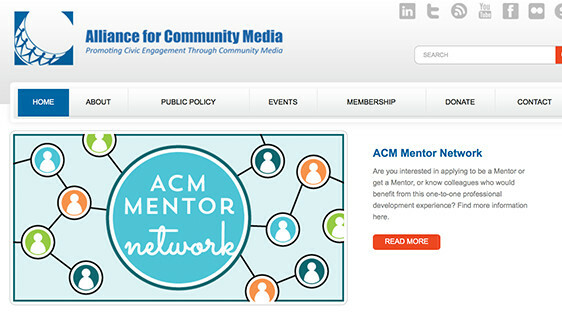 Alliance for Community Media has a lot of info on their website to learn more about civic engangement. The Alliance for Community Media promotes civic engagement through community media while promoting free speech. NATOA promotes community interests in communications. The National Association of Telecommunications Officers and Advisors (NATOA) supports the interests and needs of local governments advising them in communication policies and services. 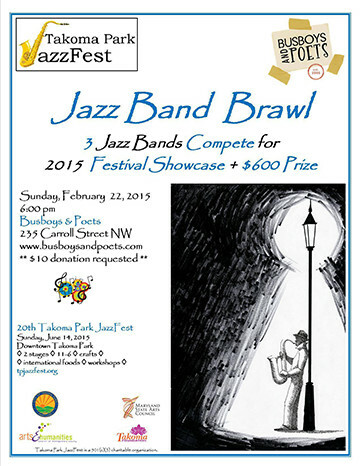 The Jazz Band Brawl is hosted every February, which is a battle of the bands style contest with a prize of playing in the JazzFest. The Takoma Park JazzFest is held every June in Old Town Takoma with two stages of nationally recognized jazz musicians. 2015’s Folk Fest was the 38th Annual Folk Festival! 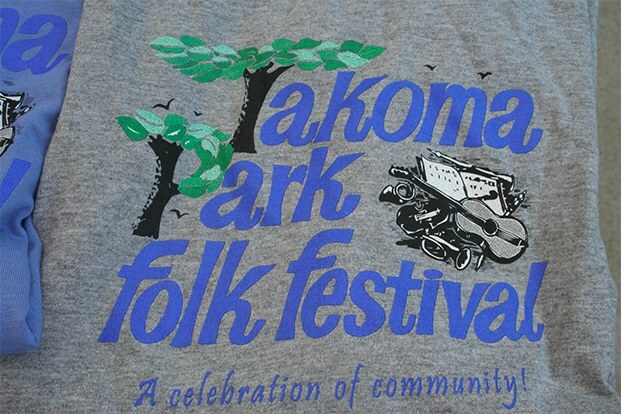 The Takoma Park Folk Festival was first organized in 1978. It’s an all-volunteer event that best reflects the real Takoma Park Spirit. 2015 marked the 126th consecutive year holding the 4th of July celebration. The Takoma Park Independence Day Committee organizes every year the 4th of July Parade and Fireworks. It’s an all volunteer independent committee. Historic Takoma was incorporated in Maryland in 1979. 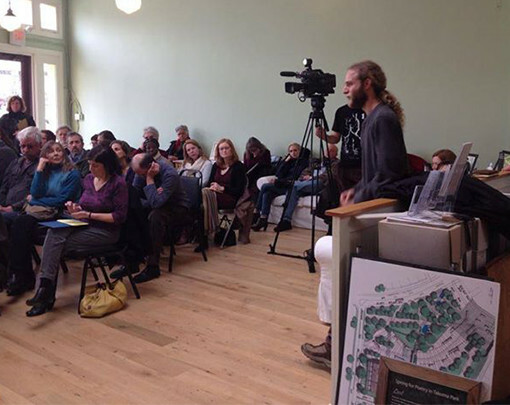 Historic Takoma is a non-profit organization founded to preserve the heritage of Takoma Park. Main Street Takoma is host to many shops, restaurants, and events. 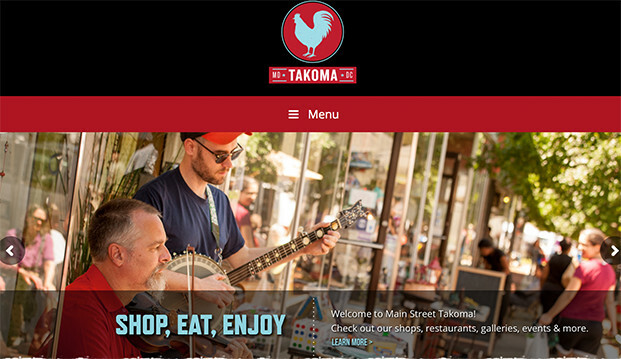 The Old Takoma Business Association maintains Main Street Takoma. They are the organizers of events such as the Takoma Park Farmers Market, the Takoma Park Street Festival, and the Art-Hop among others. Upcoming news and updates about the library can be seen on their website. 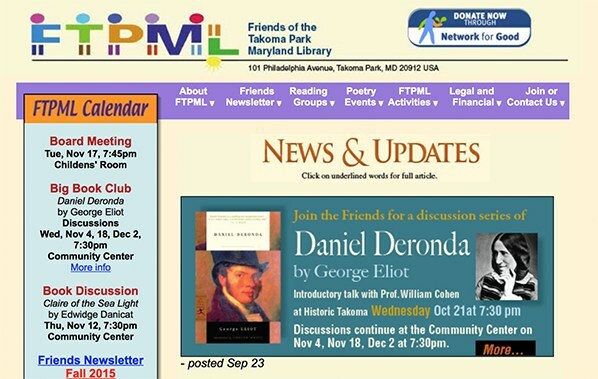 The Friends of the Takoma Park Maryland Library organize events, reading groups, and exhibits that encourage the use and support of the library. 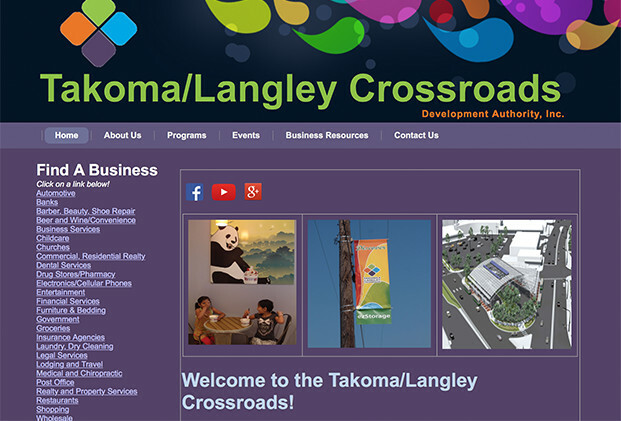 There are an array of businesses that can be found in Takoma/Langley Crossroads. The Takoma/Langley Crossroads Development Authority represents business and property owners in the Takoma/Langley Crossroads Commercial District.